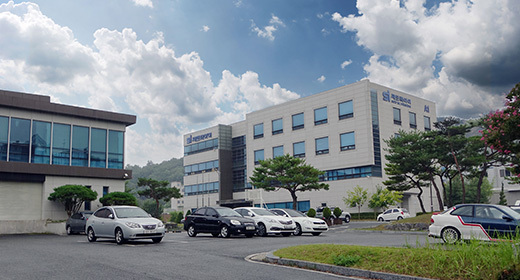 Satrec Initiative(SI) was founded in 1999 by the engineers who developed the first Korean satellite and a series of advanced small satellites. We have been focusing on developing high-performance small/medium satellite systems for Earth observation missions. We have contributed to the success of over 28 international and domestic space programs over the past 28 years. Satrec Initiative (SI) is a world-leading solution provider for Earth observation missions. SI’s technologies on satellite platforms, electro-optical payloads and ground system provide reliable and cost-effective solutions. 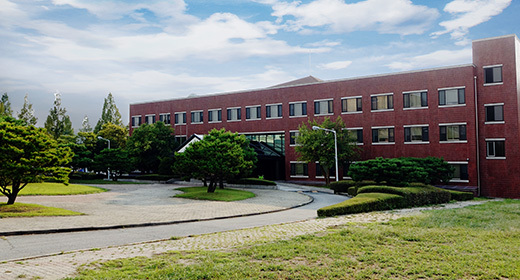 SI Analytics (SIA), subsidiary of Satrec Initiative, has built up expertise in artificial intelligence, deep learning, and Earth observation image analysts specifically for defense and intelligence applications. The key analytic solutions of SIA based on artificial intelligence and deep learning.